Home › Blog › We are the Best Family Venue in the UK! We are the Best Family Venue in the UK! Best Family Venue in the UK! 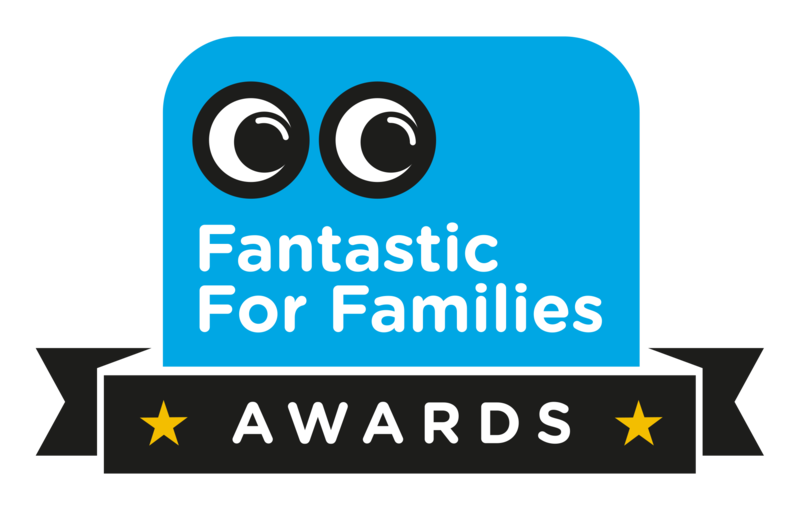 Last night we were named as the Best Family Venue in the UK at the Fantastic for Families Awards ceremony in The Carriageworks Theatre, Leeds, which saw over 25 organisations from all over the UK compete for coveted titles such as Best Family Event and Best Age-Friendly Welcome. 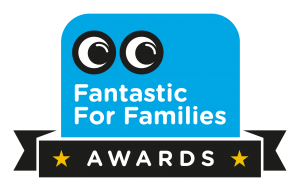 The Fantastic for Families Awards are a UK-wide competition for arts and cultural venues. There are over 500 venues in the UK who are accredited with the Family Arts Standards badge, which means that they follow clear guidance on how best to welcome families to arts organisations, including what kind of facilities and activities work really well for a family audience. Fantastic for Families is run by the Family Arts Campaign, a national collaborative programme funded by Arts Council England and led by the visual and performing arts sectors to increase levels of arts engagement by families. We faced stiff competition from the other brilliant category finalists: artsdepot, Liverpool Philharmonic Hall, Compton Verney Art Gallery & Park and The Point (darts), and are absolutely thrilled to be officially recognised as the Best Family Venue in the UK, as awarded by Fantastic for Families. We pride ourselves on doing everything we can to be as family-friendly as possible – did you know – that from the moment the idea of the ‘Love the Words’ exhibition was conceived, we involved people of all ages to ensure our exhibition catered for everyone. 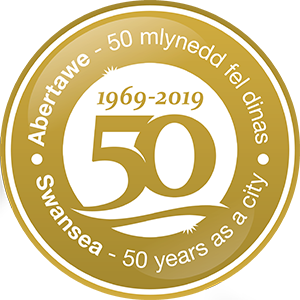 But it’s not just the exhibition that makes the Dylan Thomas Centre family-friendly, it’s the staff behind the front desk and in the back office, welcoming all visitors with a big smile, whilst carefully attending to every need and making sure that everyone has a fantastic time at our exhibition and events. To all those who have supported both our ‘Love the Words’ exhibition and events programme in recent years, we thank you and we hope that we can continue to educate, engage and inspire many other visitors for years to come!